I’m so excited to tell you about my newest thing: Instant Pot freezer meals!! 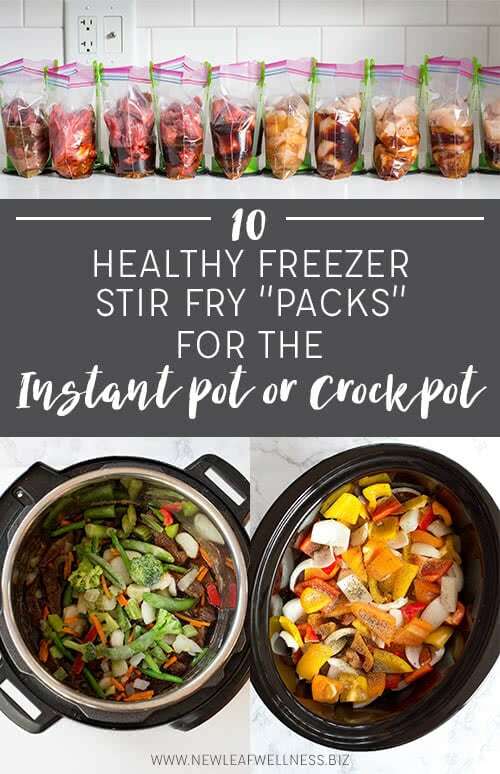 They’re made just like my crockpot freezer meals – without any cooking ahead of time – simply combine the ingredients raw, freeze them for up to three months, and then cook them in your Instant Pot. Super easy. I made seven Instant Pot freezer meals last month and then cooked them over the past few weeks. It only took me 70 minutes to prep the meals and clean-up my kitchen – woot! (That works out to only seven minutes per meal.) 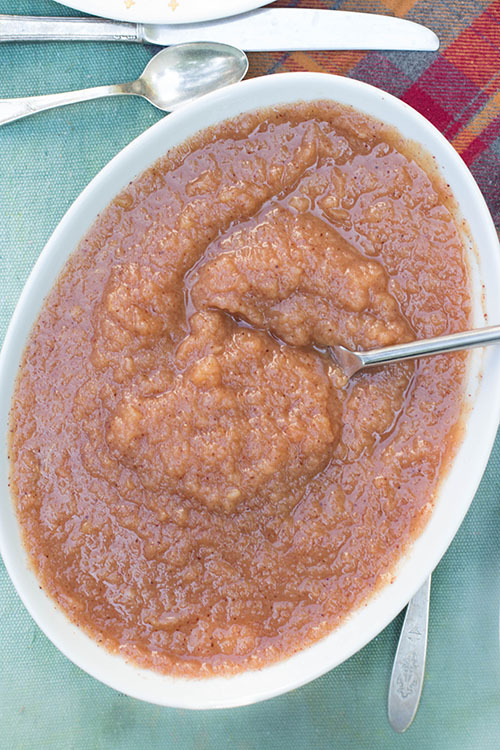 I’m new to the Instant Pot, so cooking them was a little bit tricky, but I’m sharing everything that I learned below (including my free recipes and shopping list).